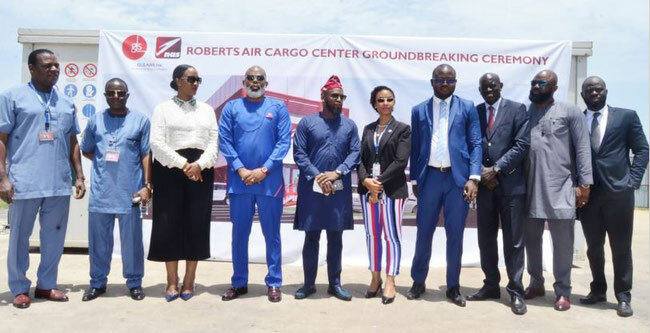 the company and its local JV partner Global Logistics Services (GLS) broke ground in Monrovia for a new cargo terminal. Mavalane International, the country’s largest. In a release, NAS emphasizes that through their commitment they ensure the “highest level of quality and security for international airlines” operating at the various airports in Mozambique. international standards and support export supply capacity in Liberia. The facility will fulfill the previous forecast in demand of about 3,500 sq. meters in air freight. The construction is expected to be completed by April 2020.
self-sufficient in terms of power, water and sewage disposal. It also includes sustainable design features based on the principles of “Net Zero Emissions” and “Green Building” design. Roberts International, the JV also caters for DHL Express. Be the first to comment on "NAS Adds Mozambique to its Network, Builds Cargo Complex in Liberia"